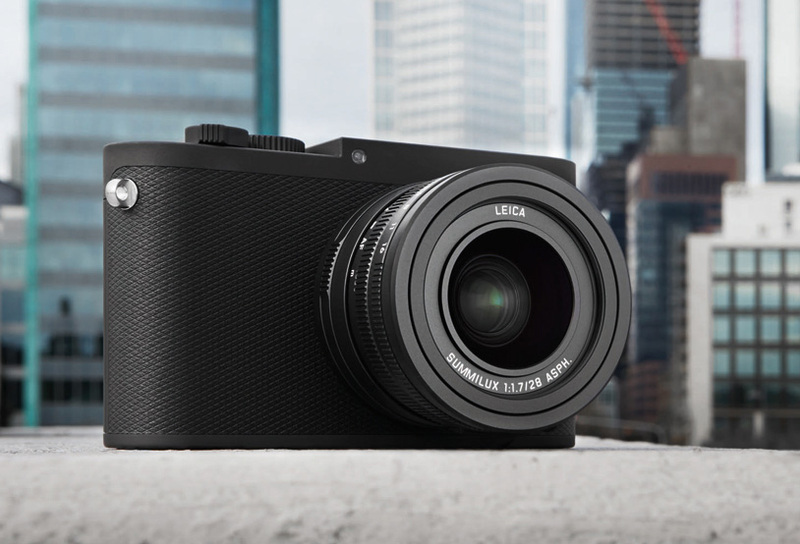 The Leica Q-P will be on sale beginning today at Leica Stores, Boutiques and Dealers for $4,995. This entry was posted in Leica Q-P. Bookmark the permalink. Trackbacks are closed, but you can post a comment.